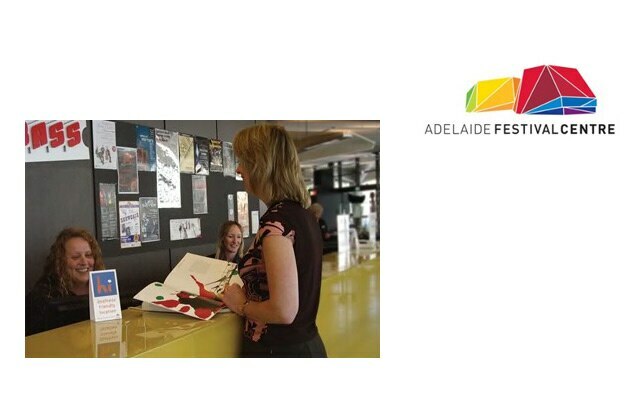 Adelaide Festival Centre’s economic contribution resulted in the direct and indirect creation of 1,076 jobs in Greater Adelaide. 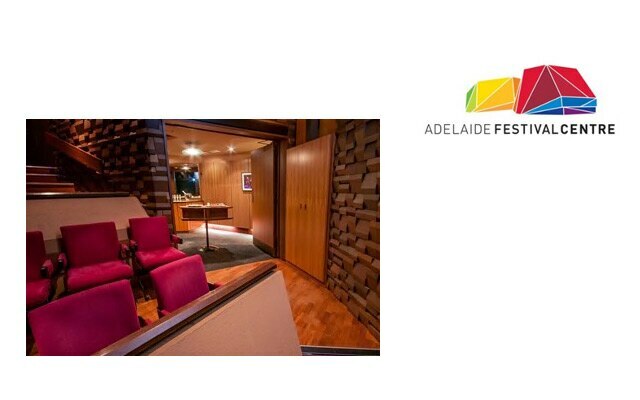 Established in 1973, it is Australia’s first capital city arts venue and hosts more than one million people annually. 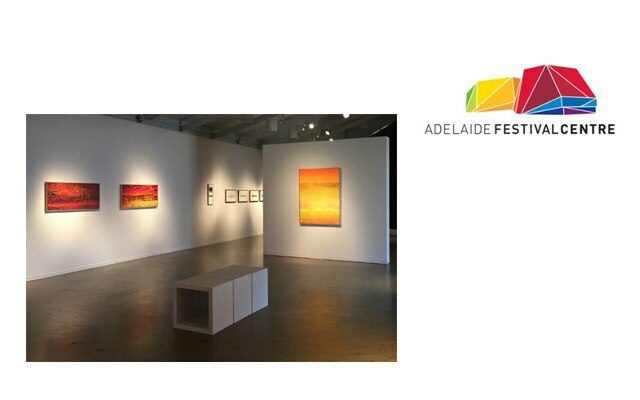 As well as presenting theatre, dance, music, and exhibitions, Adelaide Festival Centre creates diverse festivals to inspire, challenge, educate, and entertain. We welcome audiences of all ages, experience, and cultures. 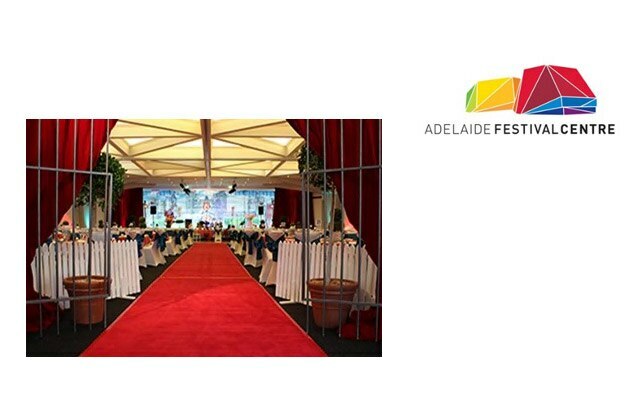 We are committed to supporting and co-presenting some of the world’s biggest touring musicals and work hard to ensure the delivery of shows that wouldn’t otherwise be seen in South Australia. 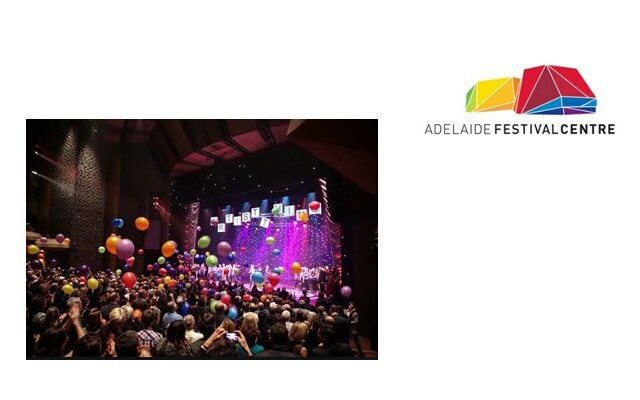 Adelaide Festival, Adelaide Symphony Orchestra, State Opera of South Australia, Australian Dance Theatre, State Theatre Company South Australia, Windmill Theatre, The Australian Ballet, and Brink. Catering Services - Including function business and retail food and beverage operations at all venues. Marketing and Publicity Services - Delivery of marketing and publicity solutions for external venue hirers, based on our local knowledge and experience in the SA market for arts and entertainment. 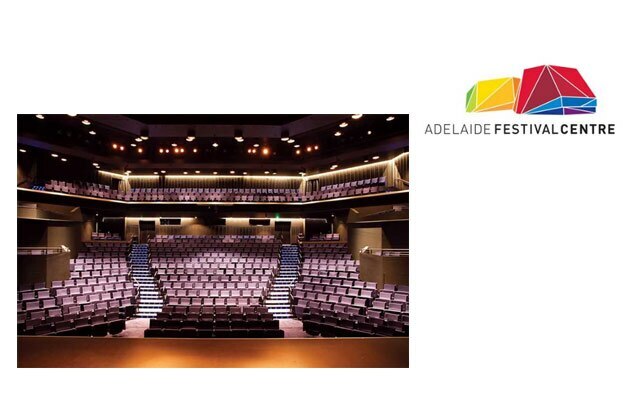 Theatre Hire - Use of the venues to external arts companies and commercial producers. Theatre Workshops - Workshop facilities build sets and provide engineering solutions for theatrical productions and cultural events. Ticketing and Database Marketing - BASS ticketing system provides ticketing solutions for external festivals and events. Merchandise - Adelaide Festival Centre sources and produces merchandise related to festivals and shows.